Arrived and awaiting preparation is this stunning vw caddy 2.0 tdi 6 speed highline in a stunning blue. 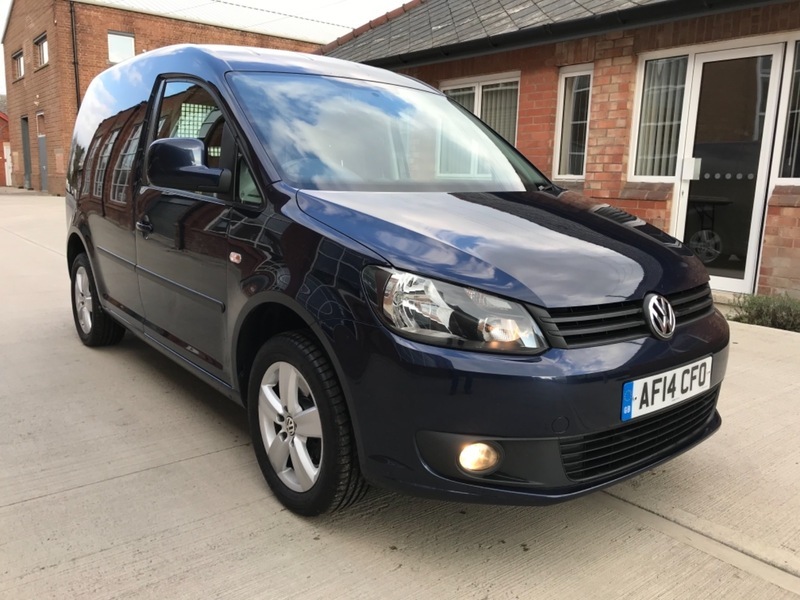 Just one owner from new and fully serviced, Excellent spec including air conditioning, cruise control, Bluetooth for both hands free and mobile media, reversing sensors and front fog lights. £9,995. Vat included. More photos to follow very shortly. Finance is available, we also accept payment by Credit/Debit cards. Call us on 01452 740 352 to arrange a viewing/test drive.